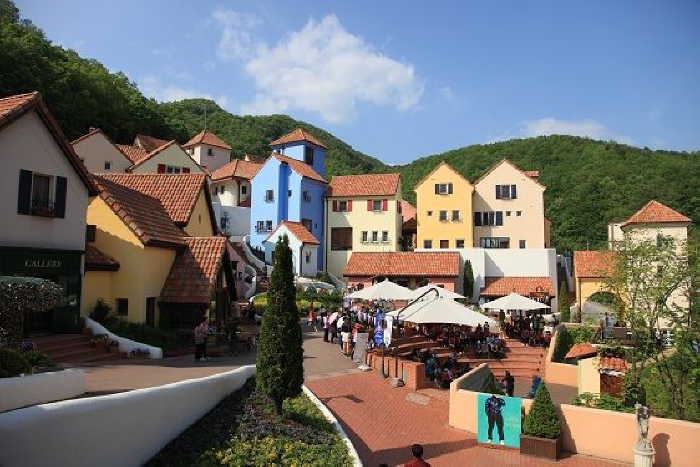 Let’s embark on a 1 day trip to Chuncheon! 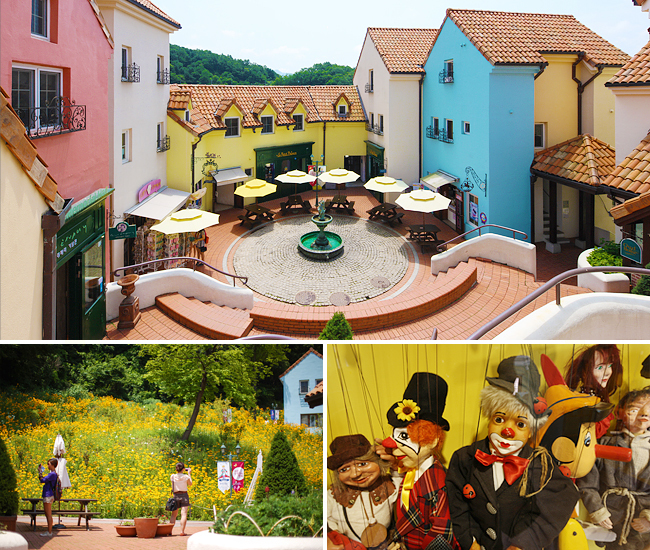 This day tour includes round trip transportation to the two famous K-Drama hot spot – Nami Island and Petite France Village! We appreciate your valuable review. We are very pleased to hear that you enjoyed the tour with the guide. Hope to see you again in your next trip! Thanks KTE for the accomodation ! We had a great time in Petite and NAMI especially. Next time, we would like to have more hours in NAMI, 4 hours is just not enough haha. Thanks also to YUN as our tour guide. Keep it up KTE ! Cheers from Indonesia. We are incredibly grateful that you took the time out to leave us this note. When we receive such positive feedback, we can know that we have done our jobs well. We will strive to deliver great experiences consistently, please do come again. Guide very good. A lot of information and easy to contact. Thank you for your kind comment, your positive feedback encourages us to work hard for customer satisfaction. We hope we have a chance to help your next trip again. It was my first time in Seoul, Our tour guide was Damon and he was informative, friendly and thoughtful of the tourists! I liked that he recommended good places to look for 🙂 Overall, it was a hassle free and enjoyable experience. Meeting point was also easy to locate. Thank you for visiting us and for your kind review. We are delighted to note that you had an enjoyable experience on tour and appreciate your valuable feedback on the guide. We are looking forward to welcoming you on your next visit! 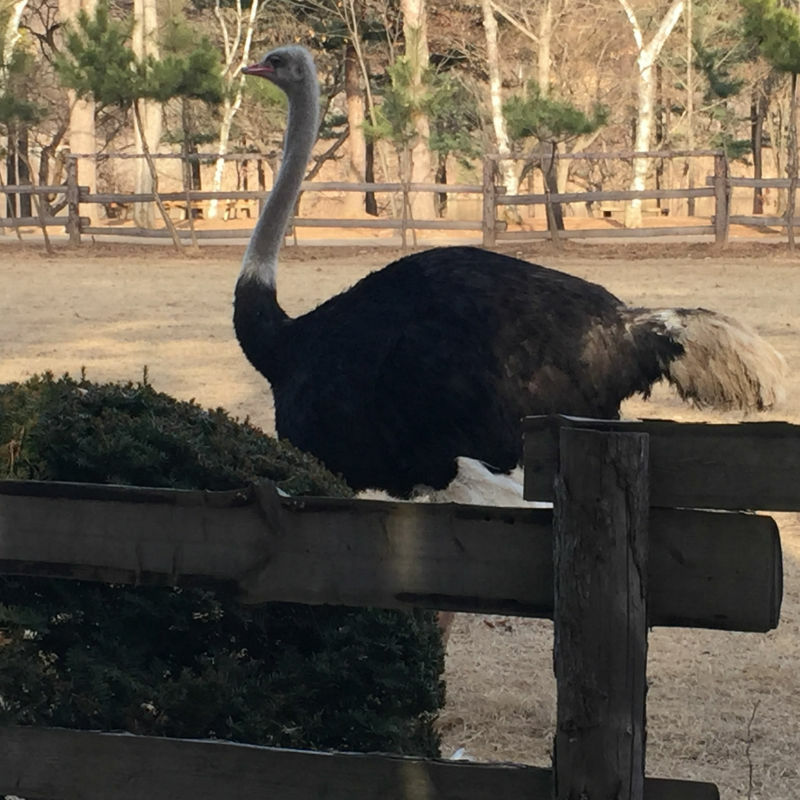 I purchased the one day tour of Petite France and Nami Island day trip with my friend, The tour guide Alvin was very attentive, super nice, helpful, and informative. The tour was very relaxing and I enjoyed myself. I think the tour guide went above and beyond when he didn’t have to. I hope that when people book, they get Alvin. The four hours at Nami Island was worth it! 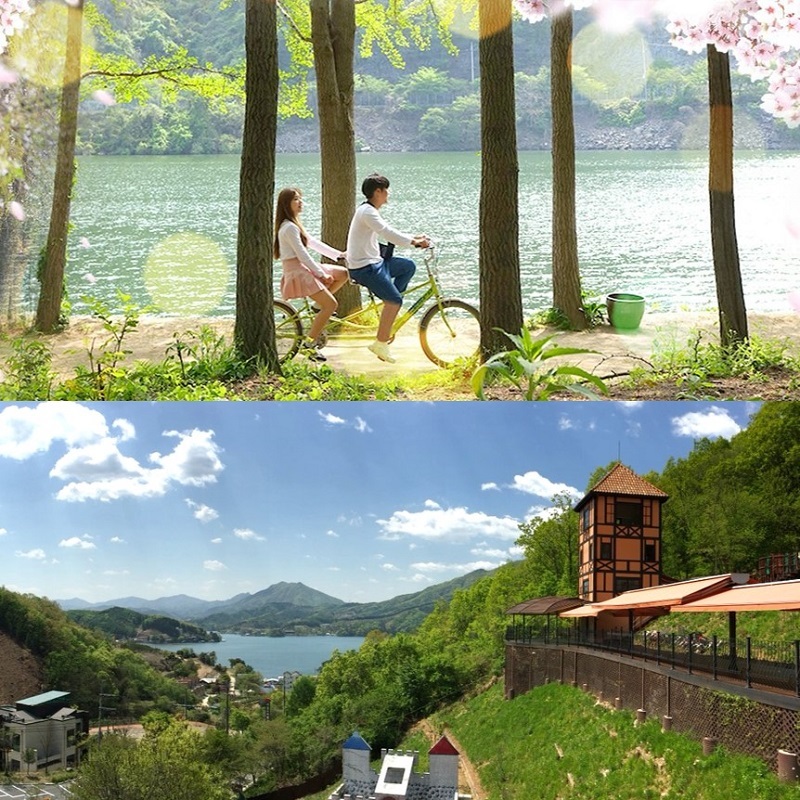 I also like that famous Korean dramas were filmed at these two locations! Make sure to explore! 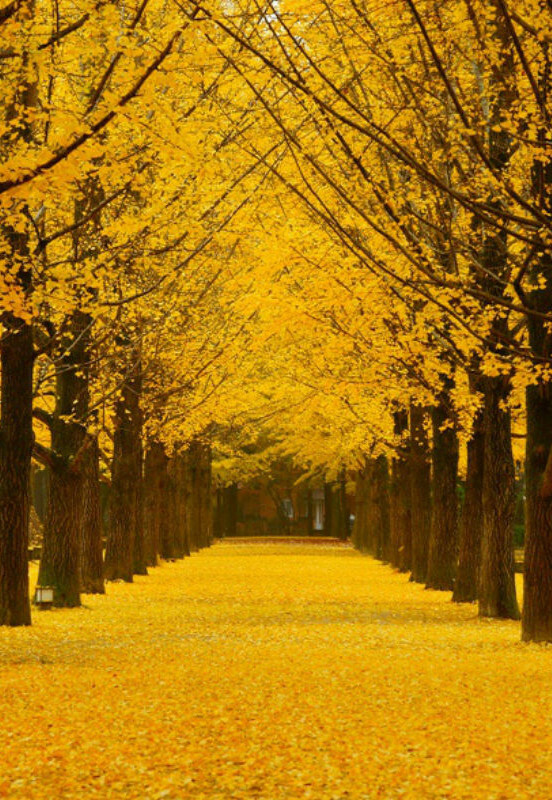 Get some Nami Island money too! we had a lovely time at Nami Island and Petite France. Regina our tour guide was very clear in giving us instructions and advice on what to do when we are at Nami Island and Petite France. thanks for making our trip wonderful. Hello, Nor 🙂 Thank you for sharing the comment with us. 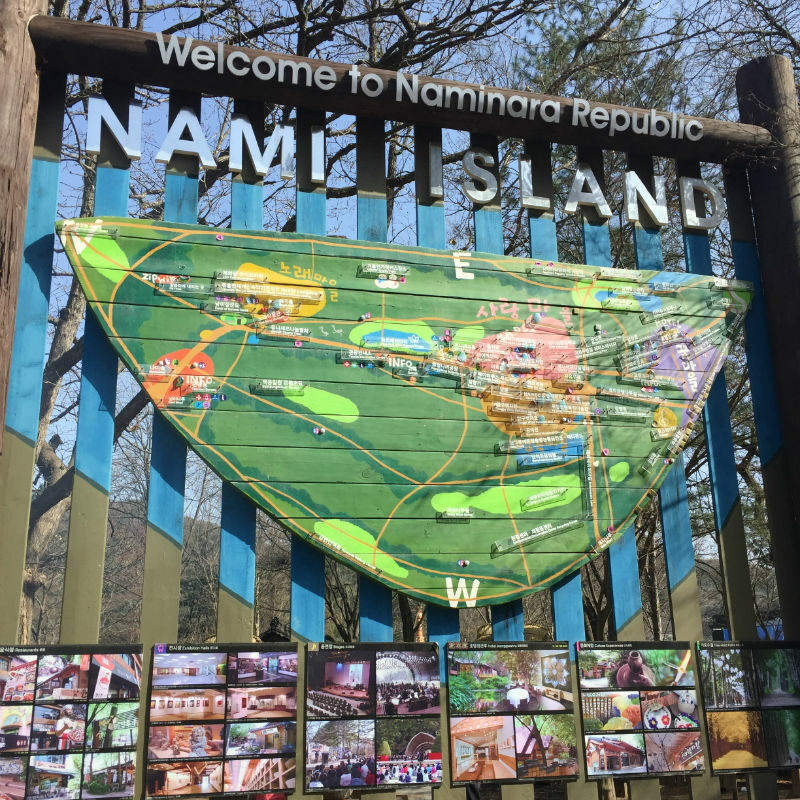 We are glad that you had a great experience at the Nami Island and Petite France with KoreaTravelEasy 🙂 We hope to see you again in the future with another trip, until then take care! We had our meeting point in myeongdong station exit 2, since it was raining it was SOOOO hard to detect who the point person for this tour. I’ved approached numerous people before i found the point person. 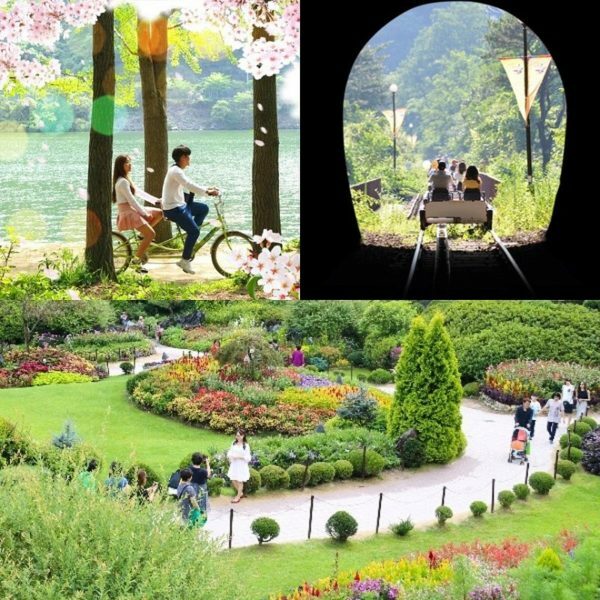 That was the only problem that we’ve encountered tho, the whole trip was great, directions from the day tour guide was clear and over all, our trip to nami island and petite france went well. Totally enjoyed it. Booking with Korea Travel Easy was so easy and hassle free. Customer service and feedback from them is always prompt and excellent. 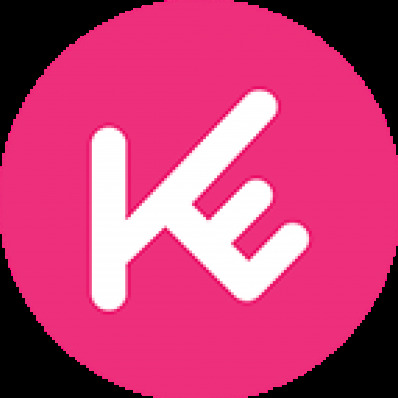 This is definitely one good platform to go to if you planning to visit Korea on Free & Easy. Thumps up ! Hello Steph 🙂 Thank you for sharing your opinion. We are glad that you had a great experience with KoreaTravelEasy. We try our best to deliver the service that our customers need. We hope to see you again for your next trip, until then please take care! We originally wanted to do the Nami-Garden-Petit tour but it was booked on our preferred schedule. So we ended up booking just the Nami-Petit tour and did a DIY of Garden of Morning Calm on another day which worked better for us because it gave us more time to enjoy all places. Our guide, Harrison was friendly and gave us some insights on the tour spots. resevasi cepat dan customer service sangat helpful. perjalanan sesuai dengan yang ditawarkan, bus driver dan tour guide sangat ramah. sangat puas. 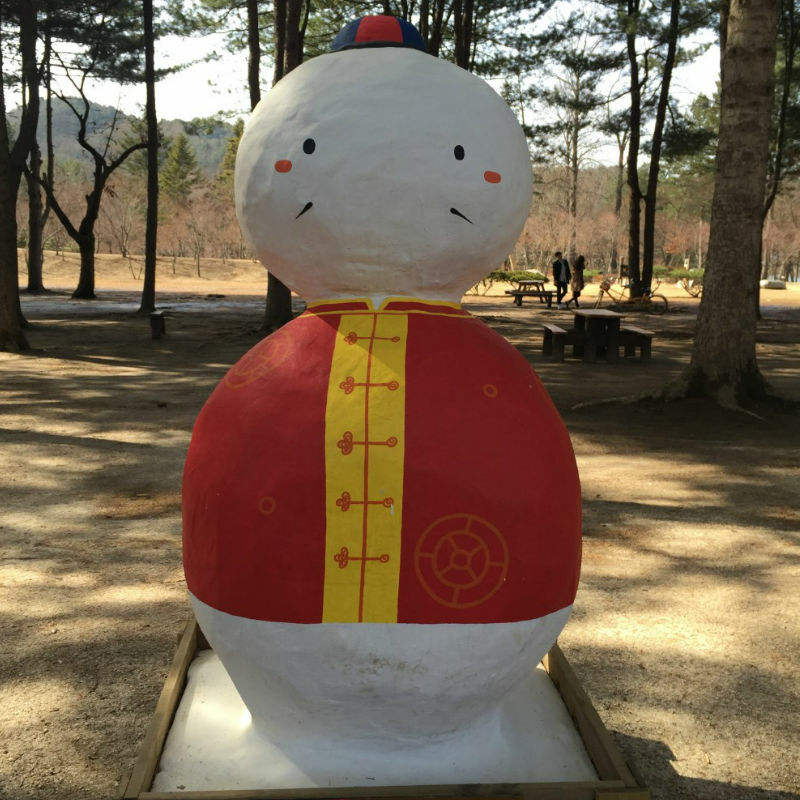 We have a great time at Nami Island and Petite France, the weather was dry and sunny. 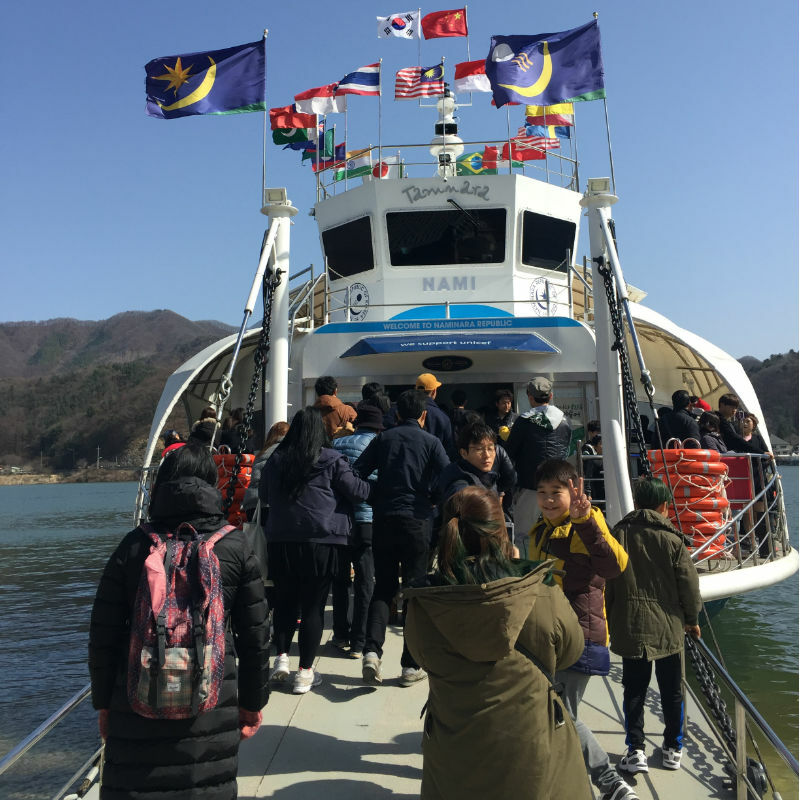 The coach ride was only 1.5 hours and comfortable, we arrived before noontime, took 5 minutes ferry ride across to Nami Island, the tour guide was efficient and friendly. The Island was beautiful and relaxing to walk around, we took lots of pictures. Lunch on the Island was simple but delicious. Petite France was very nice as well. It was an enjoyable one day trip in the suburb of Seoul. 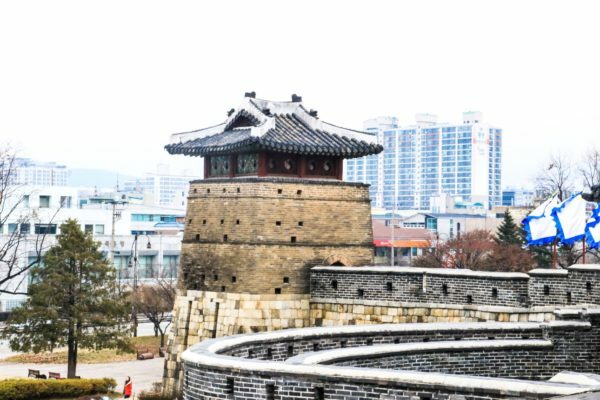 We booked the tour online with Korea Travel Easy and they were so helpful and hassle free, we highly recommend Korea Travel Easy to arrange our travel itinerary in Korea. Next time we will be going to Busan and Jeju island, there are so much to see in Korea. We really enjoy our trip thanks to koreatraveleasy. Feb. 5th is Korean New year Holiday!